There is no need to worry about if files are synced properly, as it is easy to check from t he web or on your computer. 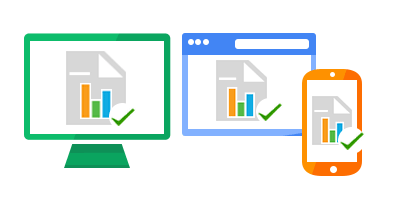 On the web: When you see Upload complete, your files have uploaded successfully and can be accessed in any browser or device that has Drive installed. On your computer: Dragging files to your Drive folder automatically syncs them with Drive on the web (though it might take a moment for files to sync). Files with haven’t been synced to Drive yet. Files with have synced successfully and can be accessed from Drive in any browser or from any device with Drive installed.